Katie has lived and breathed the creative chaos of faith formation since 1984. She has been part of “old school” religious education philosophy. She has now embraced faith formation for the 21st century. She is passionate about placing themed ministry at the center of our service to congregations. Each day, she will share the story of how and why she changed her mind around a particular aspect of congregational life, including worship, home connections, youth programs and child and family ministry. 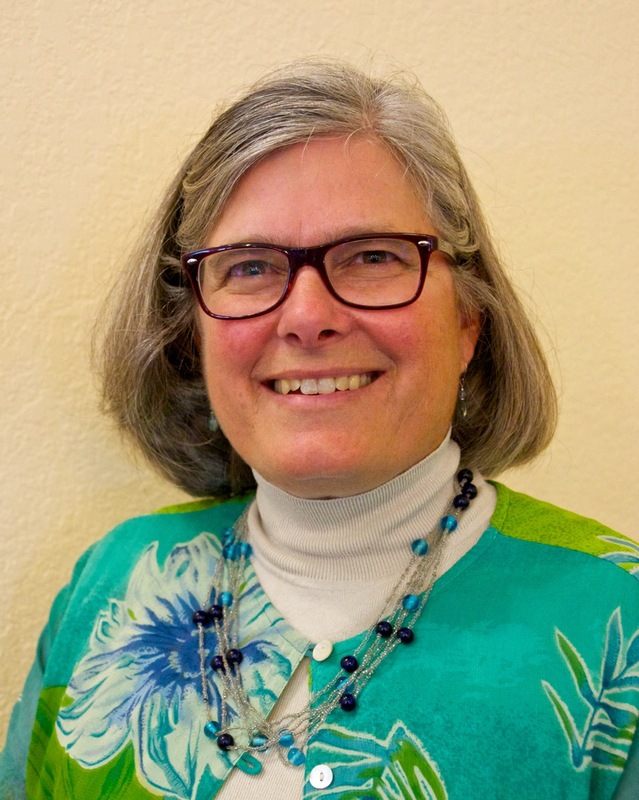 She is the author of “Full Circle; Growing Lifelong Unitarian Universalists” a book published by the Unitarian Universalist Association, which traces 15 common threads which arose in conversations with lifelong Unitarian Universalists. Katie is also an author for Tapestry of Faith as well as self-published works, and knows the diversity of our congregations’ program needs. ​Katie has been an adjunct faculty in UU Religious Education for Iliff School of Theology, Denver, CO and the Methodist Theological Seminary of Ohio. Katie has coalesced the ways her mind has changed in her current position as Soul Matters Director of Religious Education. She grabs hold of big abstract themes and turns them into laser focused sessions for children, youth and families. Think Eensy-Weensy Spider as the embodiment of “Being a People of Perseverance.” Use Fibonacci’s Number for the theme of “Being a People of Balance” with Youth. Katie Covey is a lifelong Unitarian Universalist. She grew up in congregations in Midland, MI, Claremont, CA, Charleston, W.VA and Devon, PA. She received her Masters from Tufts University in Human Development. She has been an outdoor instructor and spent 60 days in the backcountry of Montana every summer, raising her family in the wilderness for 11 years. She is also a technology lover. She sees a creative path available to us as UU spiritual leaders in both the technical and natural worlds.